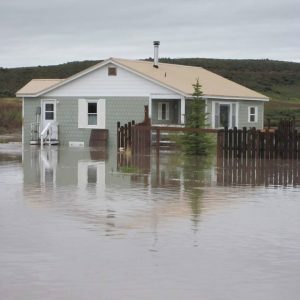 This is a photo from Wyoming, in a 500 year flood plain. According to the records it only floods once every 500 years. The forecast models are all changing rapidly so planning based on past experience is no longer helpful. Preparedness for unforeseen disaster is a challenge. Preparing your estate planning is much easier! Call today for our assistance.